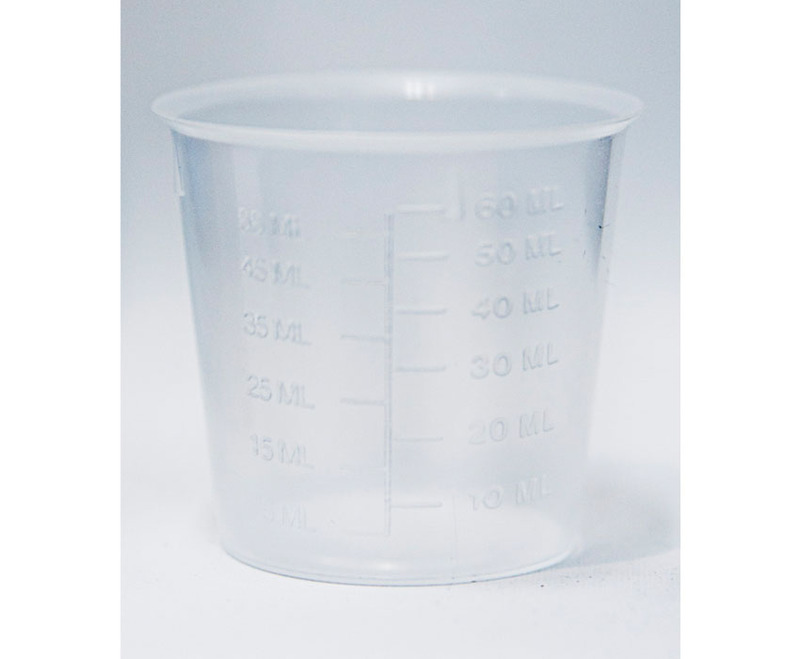 This measuring cup is compatible with all Crystal Waters Chemicals and makes dosing your spa a breeze. 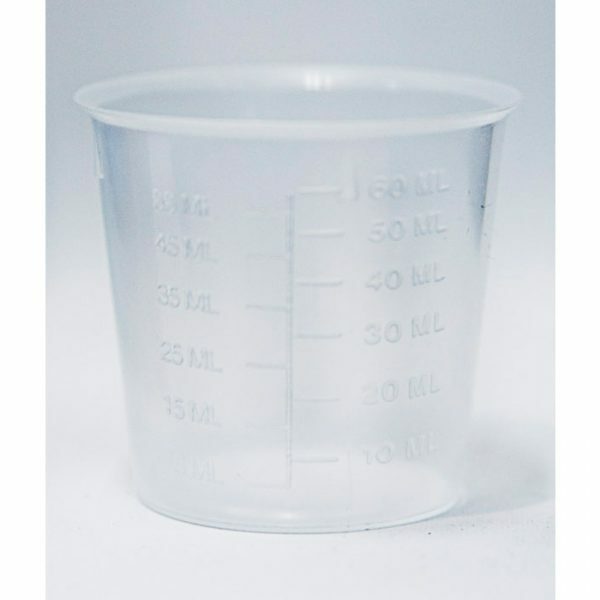 It holds 60ml of liquid chemicals, which is the same as 60g of the powders and granules. This product is available in our Start Up Kit.